This page shows a list of the main events of the territory, that you can filter by location, type and period. 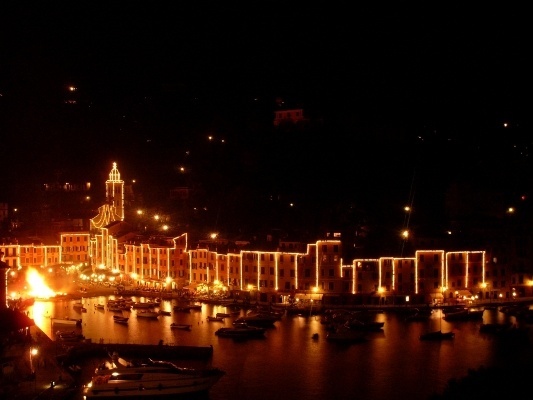 St. George, patron Saint of Portofino is celebrated on the night of 23rd April, with the traditional bonfire on the Piazzetta. On Sunday 28 April the religious procession in the village.